Remember the Max Metaswitch Curb Bars? Thought so! Whilst they had an amazing fiber to calorie ratio to maximise weight loss, the taste factor was, meh! When you’re craving junk food, you need a smart weight loss bar that’s nutritious, satisfying, and most of all tasty! The Meta Switch Be Fiber & Protein Bars are exactly that. Who else wants a chocolate & coconut snack that’s high protein & high fiber? Are you kidding me! Ok so apparently some people in the US prefer apple, and you guessed it – cinnamon. What Are Metaswitch Be Bars vs Curb Bars? First of all, their yum factor is through the roof! Be Bars are a delicious way to be free from between meal cravings. Filled with healthy ingredients that won’t sabotage your good food choices. The Be Bar keeps you in control of your hunger thanks to a special mix of protein and two types of fiber. This unique combination is a great complement to a variety of eating plans, including low-carb, higher fat diets featuring a blend of up to 13 grams of soluble and insoluble fiber. Be Bars help give your body the daily fiber mix it needs to keep your system running cleanly and efficiently while helping you to better manage your weight. 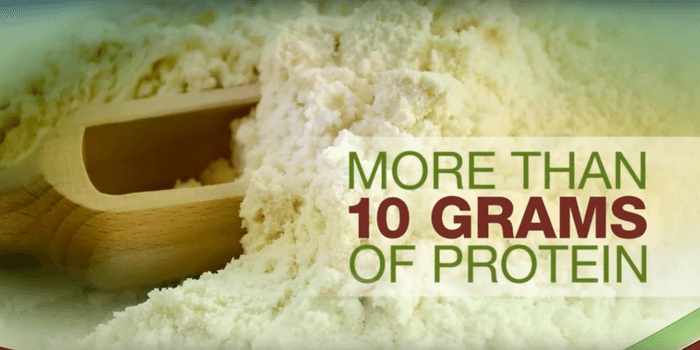 First, the soluble fiber acts as a sponge that absorbs water helping you feel fuller between meals. It binds with cholesterol and fats in your digestive tract to help eliminate them from your body. You can think of insoluble like a broom. It promotes regularity by sweeping waste and toxins from the body. Be Bars are the delicious and convenient way to increase the fiber in your diet and take advantage of all the benefits that a mix of fiber provides. With more than 10 grams of plant-based protein, this yummy snack will help provide you with the energy boost you need to work, live, and play throughout your day. 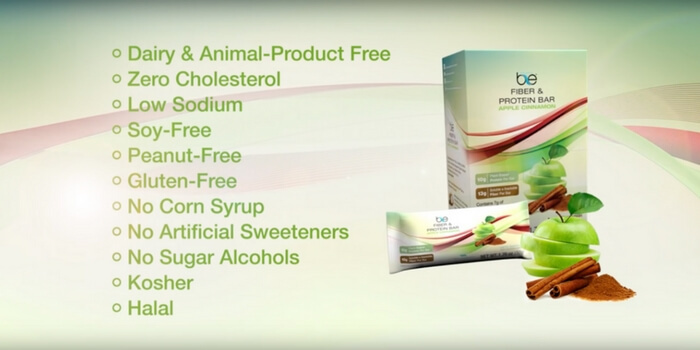 Packed with great ingredients to fit a healthy lifestyle, Be Bars give you the energy you need. Metaswitch Program ‘Be Bars’ Are Vegan Friendly & Gluten Free! Be Bars are free from additives often found in other bars that can negatively impact your success. Be Bars are vegan-friendly and contain no cholesterol, are low sodium & are soy, peanut and gluten-free. They contain no corn syrup, artificial sweeteners, or sugar alcohols; which are known to cause bloating and disrupt digestion. Maxing out at only 170 calories, they come in 2 flavors so packed with yum factor, you’ll have to hide them from the kids! Be bars are packed with Fiber & Protein & are a powerful tool to help you lose & manage your weight. If you’re looking to achieve even more from your weight loss efforts, then you can use the Be Bars as part of your Meta-Switch Weight Loss System along with your Switch capsules. The MetaSwitch weight loss program is designed to help you lose weight by assisting your body in burning food and fat at an increased rate while curbing hunger, cravings and effectively removing waste toxins from the body. And it does this in a healthy manner with no caffeine or other stimulants.